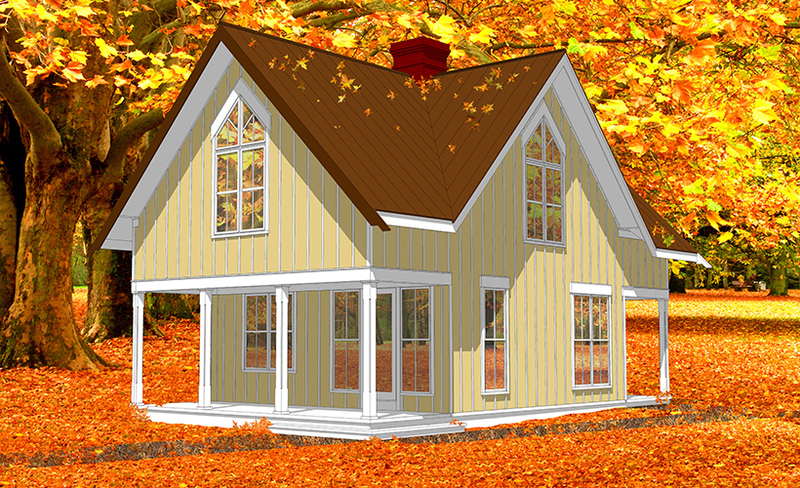 Recognizing the need today for moderately-sized houses, both for affordability and sustainability, James Hricko Architect is offering this portfolio of custom-designed house plans for sale. The availability of these plans fills a large vacuum between those who hire an architect to design a custom house and those who settle for the generic stock plans available in magazines and on the Internet. The styles range from those inspired by the classic colonial saltbox to a modern vacation cottage. Please click on the thumbnails below for more detail.